Latest job opportunities at GOF Autos Limited, an indigenous company with a strong Automotive, Auto-services, Automake and Auto-bake service. 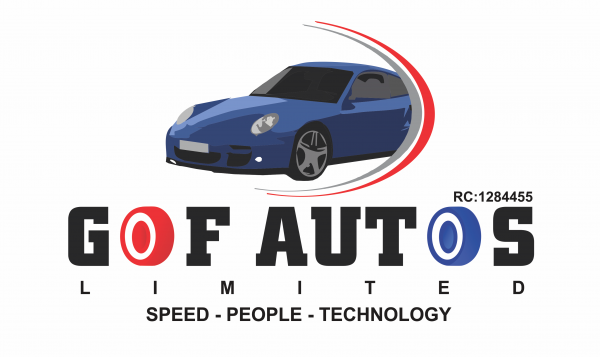 See the requirements and procedure to apply for GOF Autos Limited jobs online. Applicants must possess good business developing skills. OND, HND, BSc, BA or its equivalent. How to Apply for GOF Autos Limited Jobs.